Thursday, May 9, 2019 6:00 – 9:00 p.m. Please join us for a spectacular “An Evening at Darlington Mansion” on Thursday, May 9, 2019 from 6:00 – 9:00 p.m. for a unique, exclusive experience touring this 59 room architectural masterpiece, hailed as the American Versailles. 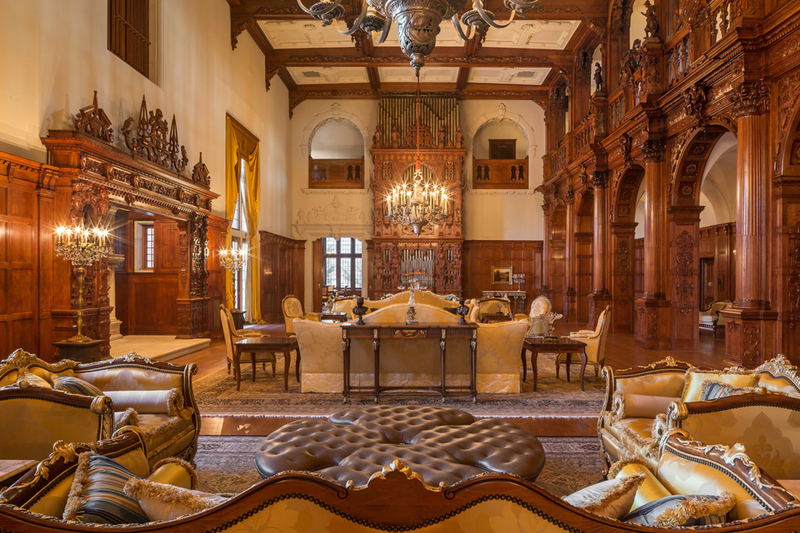 Located less than a mile from campus, Darlington Mansion was meticulously renovated over the last seven years by renown architects, craftsmen, designers and local artists. The 32nd Annual Foundation Golf Outing will be held on Monday, July 15, 2019 at North Jersey Country Club. Event Sponsor is Century 21 Construction and The Marino Family. 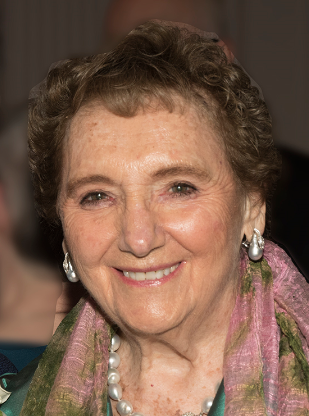 Elaine Adler, longtime member of the Ramapo College Foundation Board of Governors and major donor to the College including the Adler Center for Nursing Excellence will be honored with the Havemeyer Presidential Leadership Award for her extraordinary contributions to her community and Ramapo College of New Jersey. Come join us for some lovely evenings at the Berrie Center. Enjoy a delicious dinner buffet, incredible theater entertainment and intermission dessert. Supports student scholarships, innovative research and ongoing campus projects. Reception & Dinner prior to each performance. Student scholarship recipient presentations. 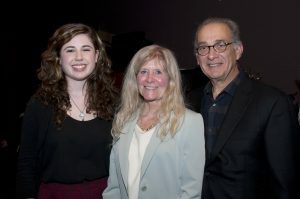 The Ramapo College Foundation raises funds with the sole purpose of helping Ramapo College achieve greater excellence. One of the most gratifying ways of fulfilling this mission is by fostering the links between scholarship benefactors and outstanding Ramapo College students. Hosted by Ramapo College and sponsored by TD Bank. 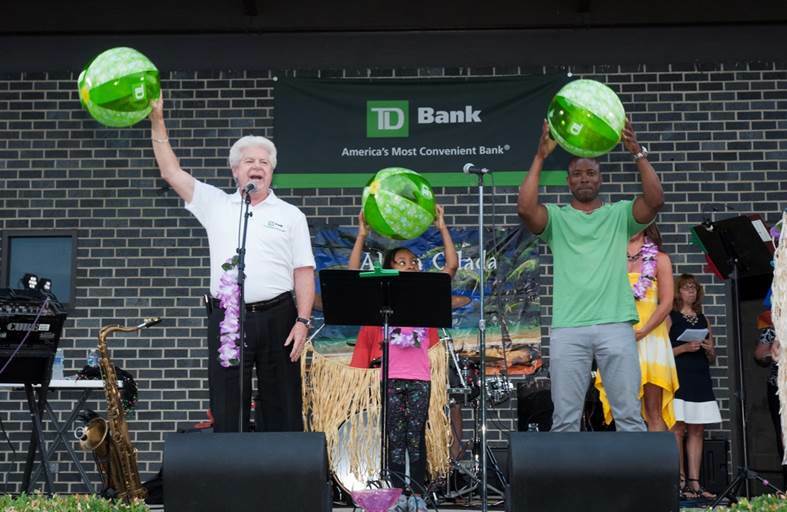 Ramapo College gratefully acknowledges the support of TD Bank and additional concert sponsors: Bergen Barracudas Swim Team, The Friends of Ramapo, Liberty Subaru in Emerson, LIberty KIA in Ramsey, Liberty Hyundai in Mahwah and Liberty Genesis in Mahwah. If you are interested in becoming a Sponsor, please contact Barbara (blarobar@ramapo.edu or 201-684-7093). Thank you so much for joining us this summer. We look forward to seeing you on Thursday evenings in July 2019! 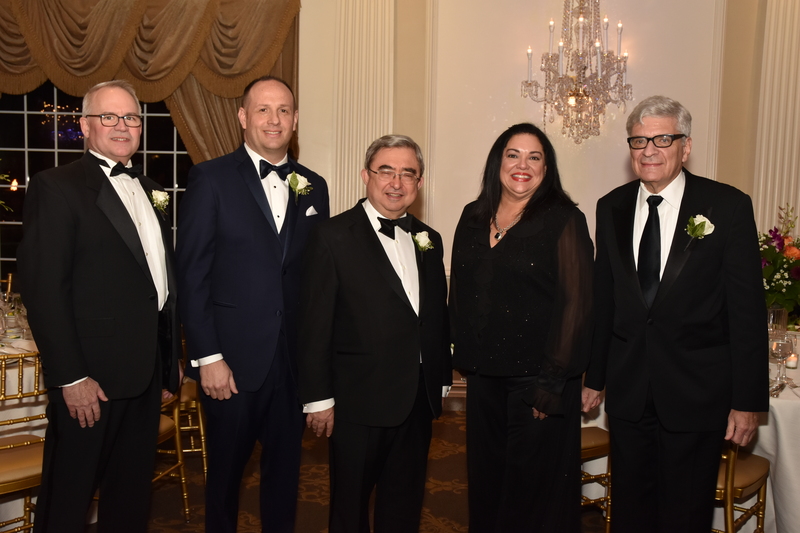 We thank our honorees; Lee Maas, Jaguar LandRover, N.A., Michael Hettesheimer, SparTech Solutions, Marlene Caride, NJ Banking & Insurance Commission & Ira J. Kaltman, Beattie Padovano for their support of higher education and significant contributions to their communities. 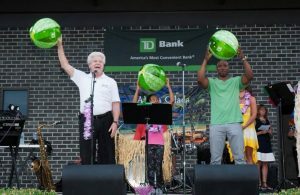 Lead Sponsors included Stryker, Inserra ShopRite Supermarkets, Elaine Adler, SparTech Solutions, Lakeland Bank, PKF O’Connor Davies, LLP & UPS. 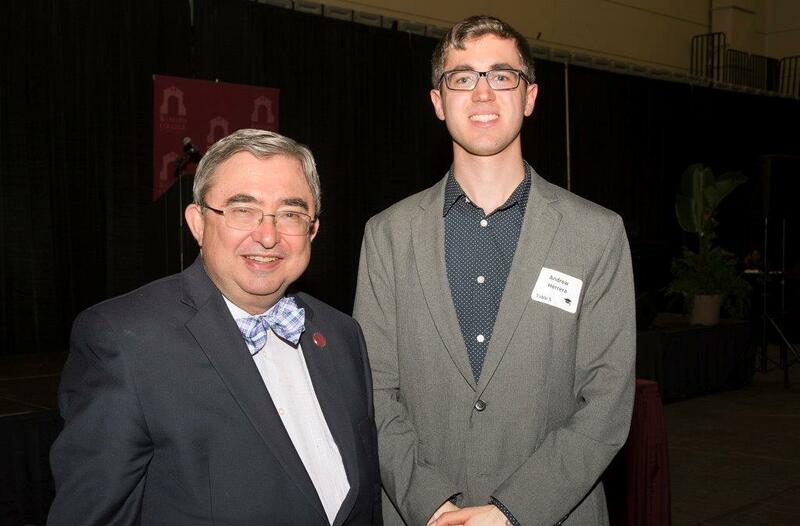 The Dinner raises money for student scholarships and innovative educational opportunities for Ramapo students.